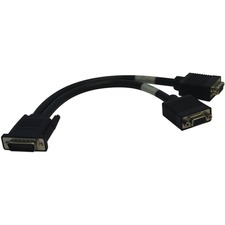 Make reliable Ethernet connections in applications requiring CMR-rated cable. 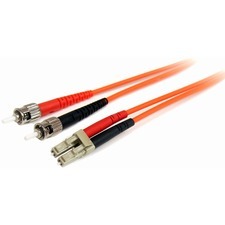 The WIRC5ECMRGRY Cat5e 350MHz Solid UTP Cable (Gray) is CMR rated for use in walls, conduit, ceilings, etc. and is packaged as a 1000-foot bulk roll. 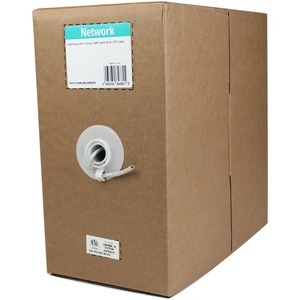 The cable features a gray PVC jacket, which provides both flexibility and durability, while making it easier to color code network cable connections.